Enjoy a scenic cruise around the island, while the guide offers insight into its rich history, visiting Admiralty Bay, Moon Hole and the surrounding small cays. Afterwards, set off to the exclusive isle of Mustique, a hideaway for celebrities and royalty, a much sought after destination for its beauty and seclusion. Enjoy a scenic trip around the isle, viewing the luxury villas, boutique hotels and beaches from the sea, while our guide offers insight into the island’s history. Disembark the boat in Britannia Bay, and enjoy a leisurely lunch at renowned Basil’s Bar followed by a ground tour highlighting the breathtaking beaches and luxury homes of some well known celebrities. Spend the evening at your leisure shopping, snorkeling or simply basking in the beauty of this paradise before setting off for the return cruise to Young Island, and the brief transfer to the St. Vincent airport for the return flight. The Experience Includes: Return flights & taxes (excl. 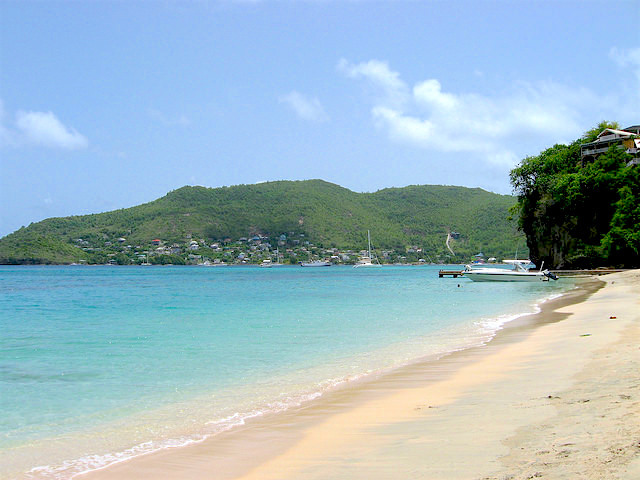 St. Vincent departure tax); Ground transfers; Continental breakfast; Set lunch menu (Beverages not included); Select complimentary drinks on boat; Snorkelling equipment; Island tour. At an additional cost, lunch can be arranged at The Cotton House Hotel.